The Tokyo breakout chair evokes mid century modern that fits into today’s contemporary design. 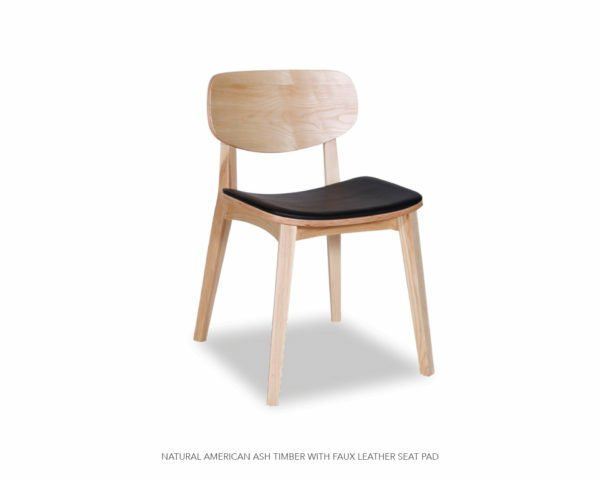 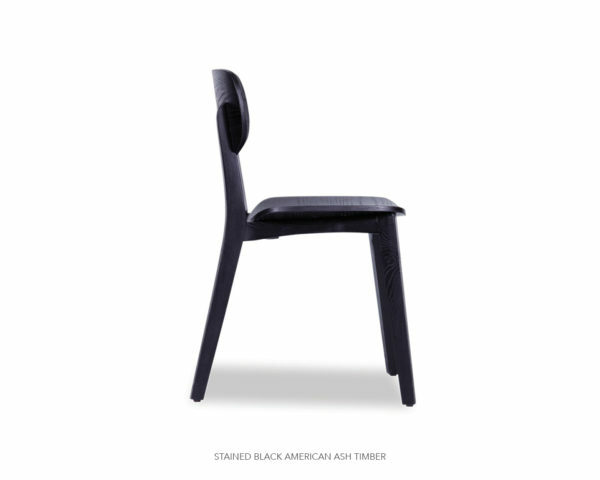 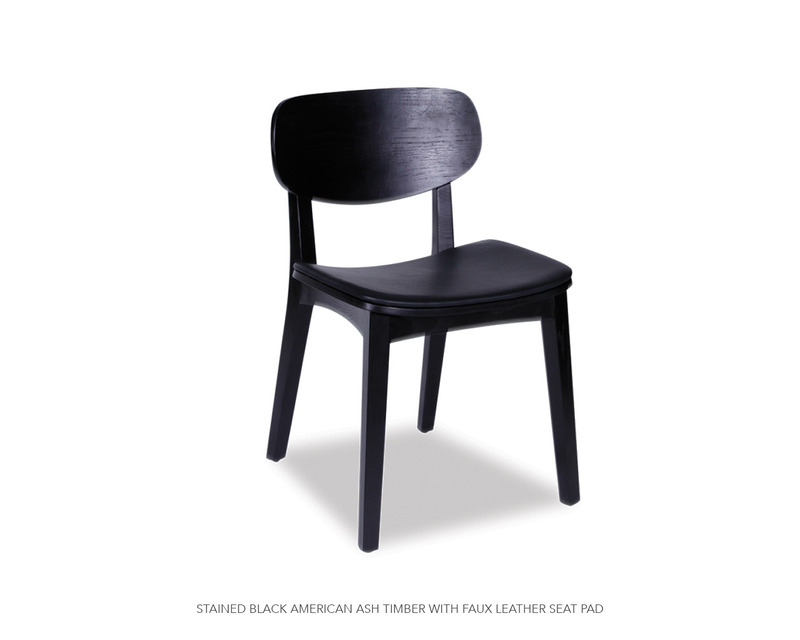 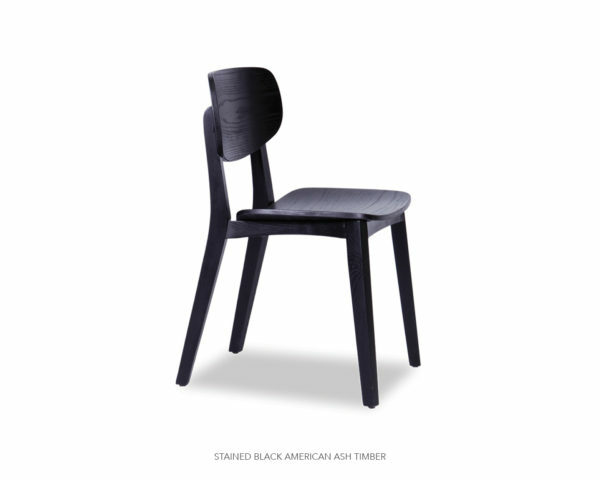 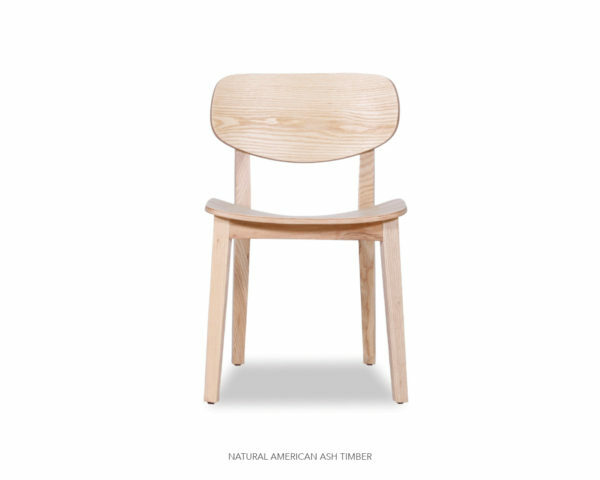 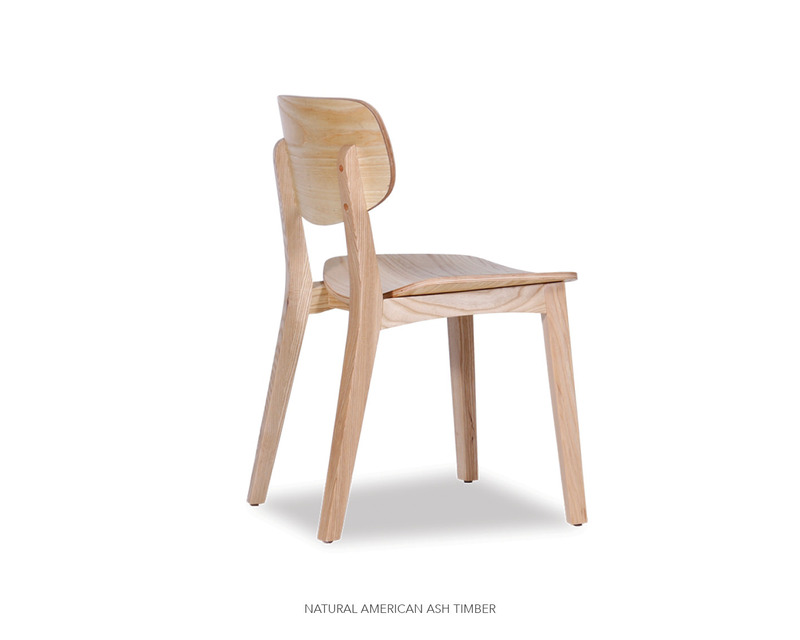 This American ash wood chair that’s light in weight but heavy on style is an easy fit with today’s modern furniture. 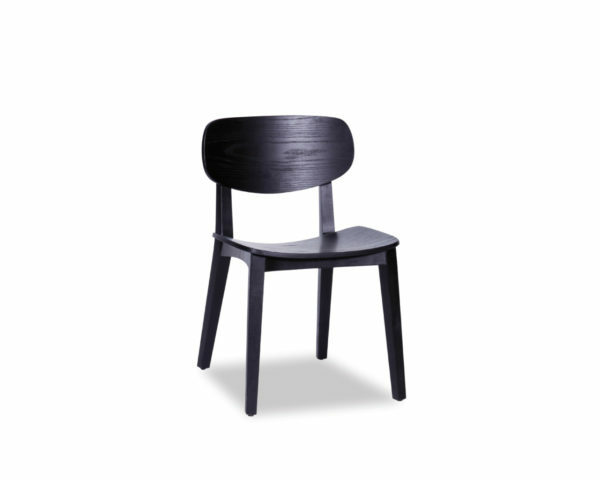 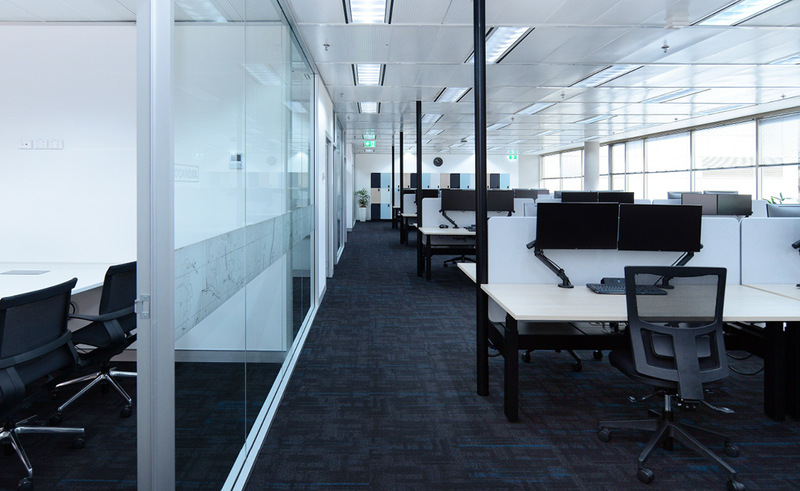 Tokyo is softened with beautiful rounded edges surround contoured plates are all part of the style and comfort.